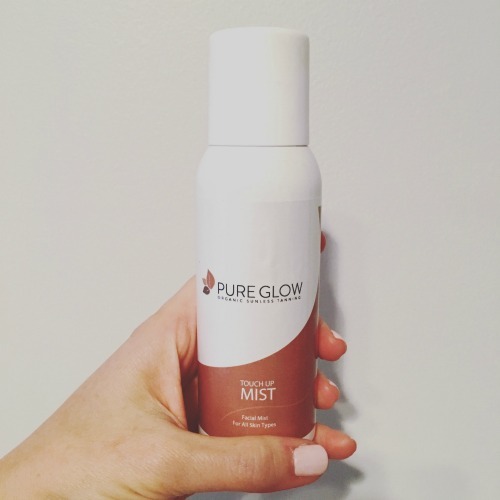 I am over on The Boston Day Book today sharing my experience with Pure Glow, an organic sunless tanning service in Boston. I had their at home treatment before the Miami wedding last month. Click on over to read more on why it's my favorite spray tan I've ever gotten! Photo by me of their at home facial mist.